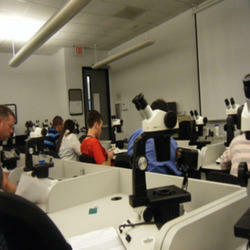 We are a leading service provider for the Advanced Laboratory Gemology Courses. 1. This course will teach the colour and treatments on Ruby, Sapphire and Emerald. 5. This is totally practical oriented program. Looking for Advanced Laboratory Gemology Courses ?